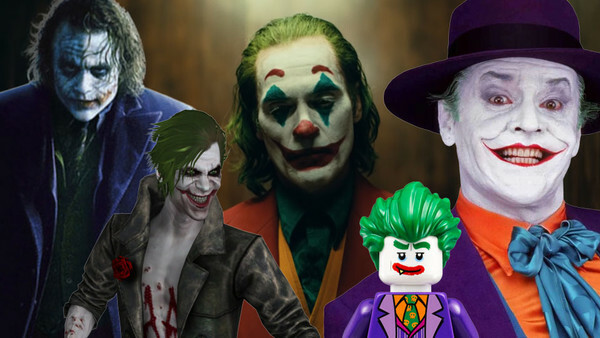 When Joaquin Phoenix lands in cinemas as Joker for Todd Phillips' strange but immediately wonderful-looking origin story for Batman's most famous adversary, he will be the 28th actor to have played the character, all-told, since his multimedia debut back in the 1960s. Honourable mention has to also go to Bruce Timms, who played J-Man, the leader of the Jokerz in Batman Beyond. He's not QUITE a real Joker, but he's definitely inspired by him. We're also leaving out foreign language Jokers like Pierre Hatet and Takeshi Aono.